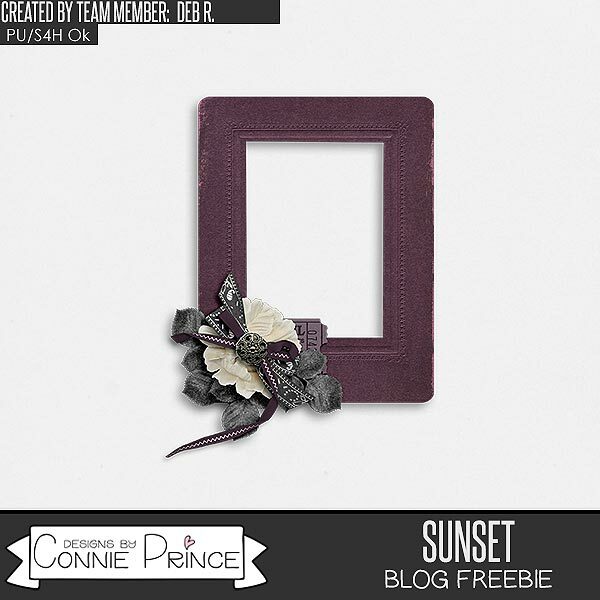 Connie Prince Digital Scrapbooking News: Win it Wednesday plus sales and a Freebie! Win it Wednesday plus sales and a Freebie! It's time to play our super simple weekly game! 1. Look at Connie's products on page 1 (set to 50 products) in her Gingerscraps store and look for the collection the quotes below belong to. 2. Email your answers to connie.prince08@gmail.com. Use Blog Game for the subject. 3. 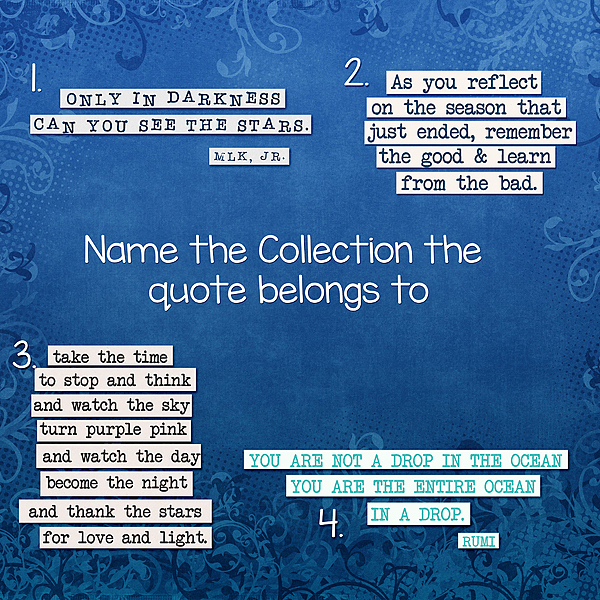 All entries will be entered into a randomizer and 1 person will win a gift certificate to Connie's store. 4. Entries will be accepted until Sunday at midnight ET. Today is the last day to grab the September Grab Bag! Shop at Gingerscraps and Digital Scrapbooking Studio. Tomorrow is the last day of the Bake Sale at Gingerscraps! Scarette, thanks for stopping by the blog!